Plumas County, CA - Official Website - Opening Your Own Restaurant? You are here: Home > Departments > Departments A - F > Environmental Health > Food Safety > Opening Your Own Restaurant? Whether you are building a business from the ground up or beginning from an existing building, this page will guide and direct prospective food facility owners and buyers with the necessary steps toward opening the doors to a new establishment. An existing food facility is one that is currently operating or has been closed, but is in acceptable condition for reopening a business. It may or may not be in good condition, requiring minor to major repairs, minimal to extensive changes to the facility and/or equipment to accomodate the proposed new menu. Conditions may or may not need significant changes to the facility and/or equipment to meet retail food establishment standards as established in the CA Retail Food Code (Cal Code) and/or to accomodate the proposed new menu. To apply for a health permit and health services fees. To schedule a pre-opening inspection so a Environmental Health Specialist can evaluate the condition and cleanlisness of the facility, the temperature of the refridgerators, discuss with the owner/operator any proposed changes to the facility, and determine if any corrections are necessary to meet retail food standards (Cal Code). If significant changes are made to the facility, the owner/operator is required to submit detailed plans to the Environmental Health Department for review and approval prior to beginning any changes. A new food facility is one that starts scratch, requiring new construction where no building currently exists. A new facility is also one that is established from an existing structure, but is remodeled to accommodate the new food facility. Cal Code Requirements, potable water, and disposal of liquid waste. 3. Prepare plans according to the "Guidelines for the Construction of Food Facilities." 4. Submit facility plans and fees to the Planning & Building Department. For step by step directions on the construction and/or renovation of a food establishment refer to the Permit Application Process. Congratulations! You have successfully made it through the new food facility process and are ready to open. There are many important and necessary things to remember and consider as a new food facility operator/owner. This department strives for a healthy relationship between facility owner and Environmental Health staff, emphasizing a proactive and positive attitude. The Department of Environmental Health is here to assist with and answer any questions that you may have. Please do not hesitate to contact our office at (530) 283-6355. 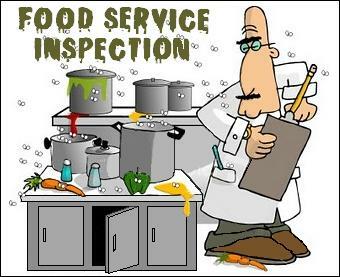 Environmental Health Specialists visit each food facility a minimum of two (2) times a year for a routine inspection. 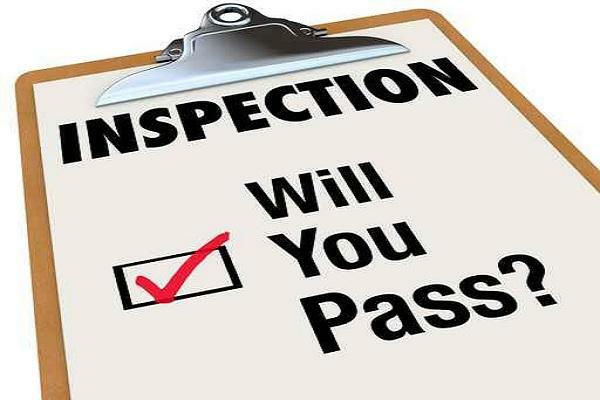 During a routine inspection, they will do a thorough evaluation of your facility to determine if all state laws are being followed and to ensure that your operation is safe and clean. At the end of an inspection, the Specialist will go over the report with you to show his/her findings. Sometimes, this report will contain minor violations that will require your follow up. These corrections are required and will be followed up at the next 6 month inspection. If any of the routine or complaint related inspections reveal serious violations, we will set up a re-inspection date with you. If a second re-inspection is required, you will incur an extra charge. Specialist's will work with you to correct these violations to avoid any temporary closure of the facility. If a report of a food-borne illness is reported on your restaurant, we will do an immediate inspection of your facility. Samples of the suspected food may be taken for testing. 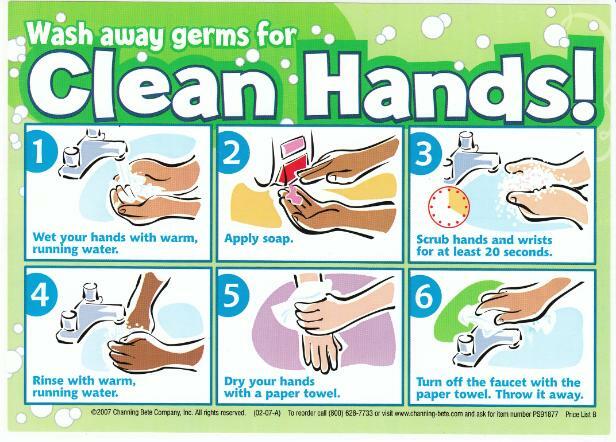 Any communication and follow-up after that, helps you avoid re-creating conditions which may foster food-borne illnesses. Please make note that handlers who are ILL should not be allowed to work at the food facility. The Facility Self-Evaluation Form can help assist you with monitoring your facility, therefore decreasing chances of creating any food-borne illnesses. This checklist will help you perform periodic reviews of your restaurant’s operation. Remember, it is always best to take a little extra time and be proactive when operating your facility. This will be beneficial to you and your customers in the long run. We suggest that you go through the checklist and check the items that are in compliance. Particular items are not included as it would be considered a violation during our inspection.